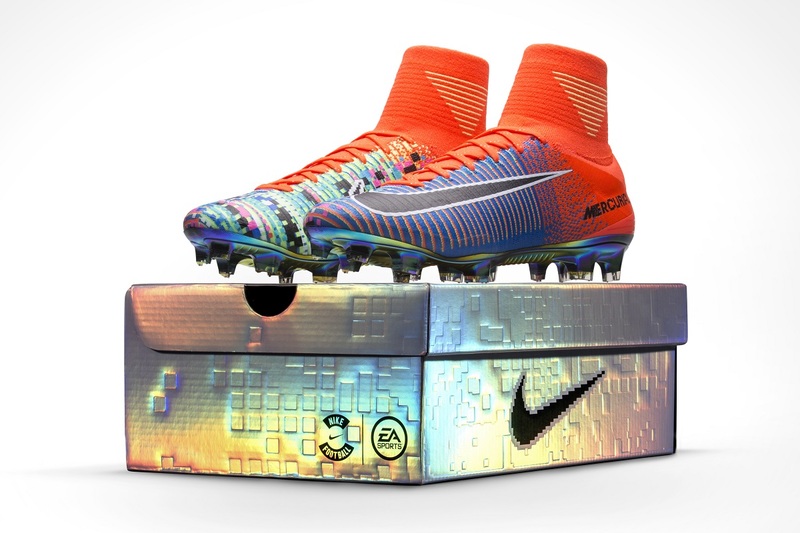 Nike has teamed up with EA Sports to create a special edition Mercurial Superfly to “celebrate innovation”. 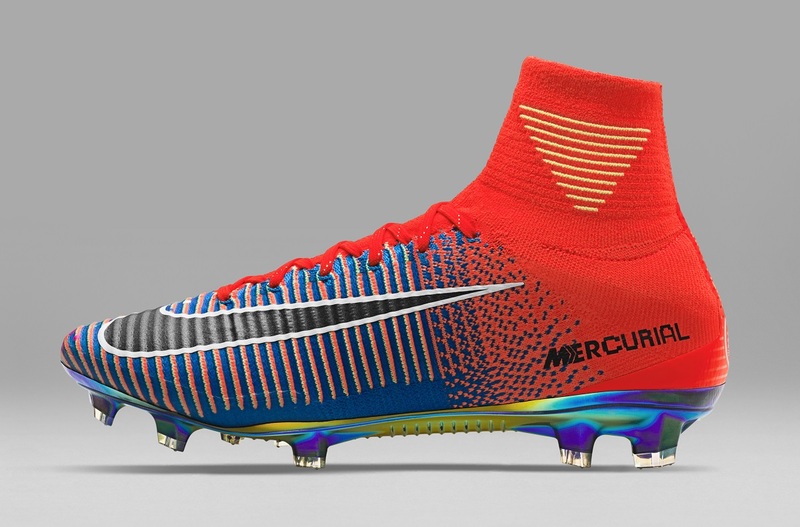 The MERCURIAL X EA SPORTS features all the performance you’d expect from the Mercurial Superfly combined with authentic EA Sports iconography across the design, highlighting the progression from 16-bit graphics on the original ‘94 game to today’s high definition output. As a nod to the advancements in gaming technology, the medial side of the boot has a absolutely crazy pixelated 16-bit graphic that transitions to high-definition on the lateral side. This gives them a different appearance depending on which side you are looking at. 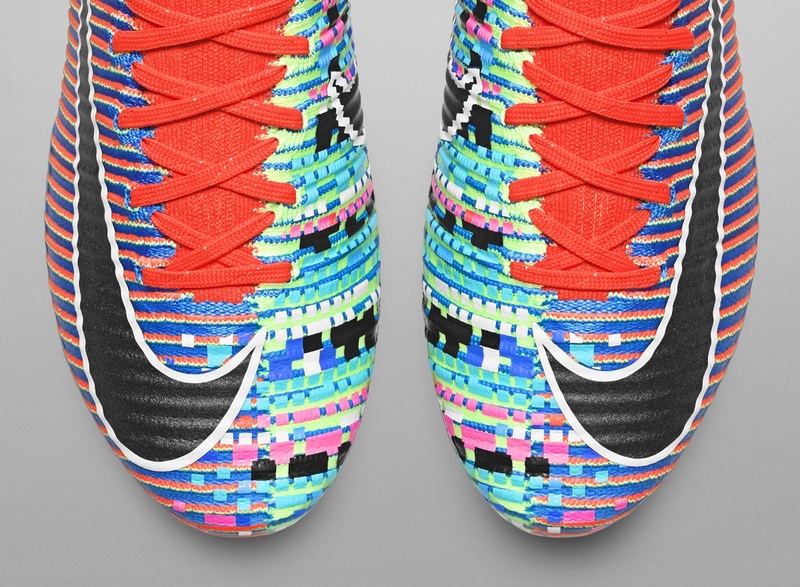 Underfoot, the design is also pretty radical as Nike use Vapor Deposition for the first time. The boot’s plate is coated with aa thin, iridescent film that appears to change color depending on the light that is hitting it. This release is limited to 1,500 pairs, meaning it is likely to sell out next Monday (Sept 26th), the day they are officially released to market. 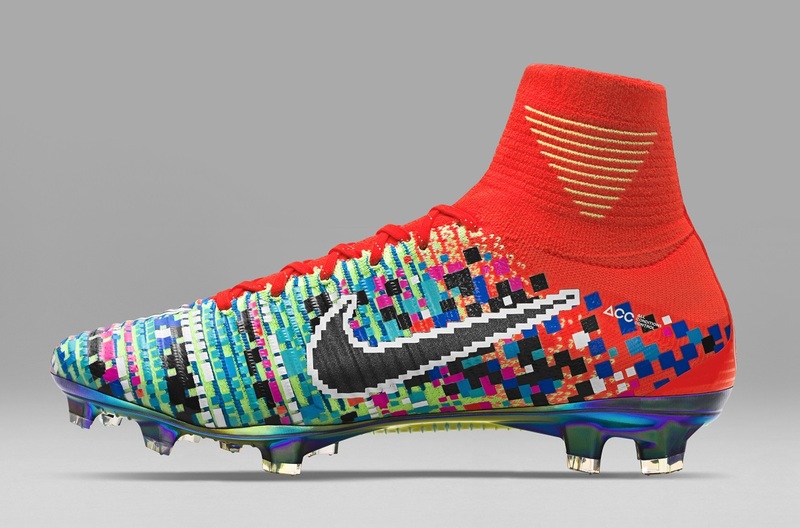 Each boot is individually numbered on the heel, so you will know exactly what pair you have. And as usual, the first place announced to have them is soccer.com.